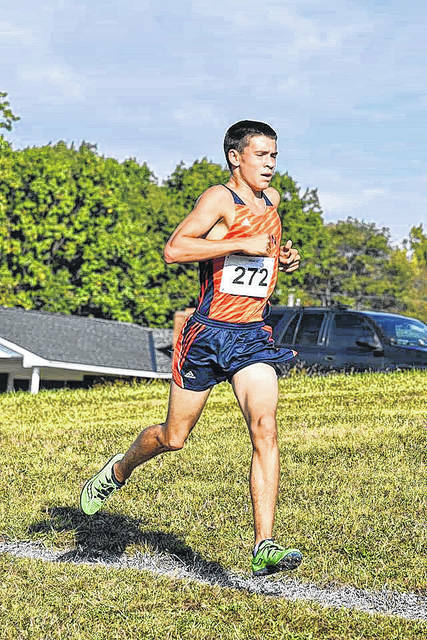 GALION — Galion High School athletes have received many accolades as the fall sports season comes to an end. 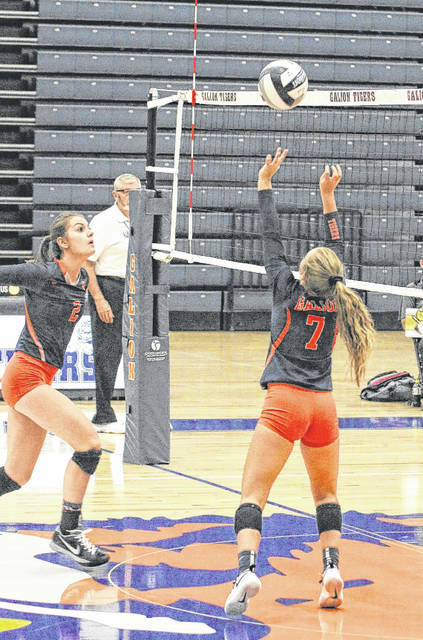 All-conference honors have been announced for five of the six fall sports that Galion competes in and the student athletes listed below have been recognized for their achievements by the MOAC. Congratulations to all of the student athletes earning all-conference honors so far this season. 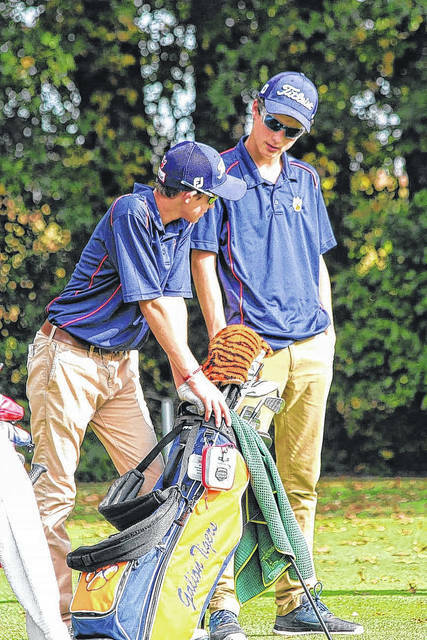 Already this year, Mid-Ohio Athletic Conference championships were earned by the undefeated golf team, the undefeated girls tennis team and the volleyball team. With the boys golf squad earning a sixth-place finish at the Division II state tournament, Kayley Gimbel making the state singles tennis tourney and the volleyball team securing, at least, a sectional championship, it has been a very successful season for the Tigers.